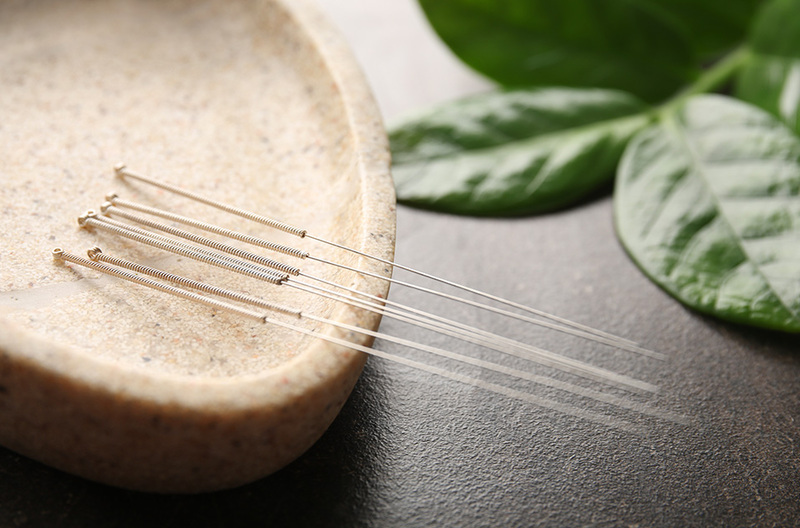 Acupuncture has been successfully practiced in China for thousands of years for the treatment of a great variety of symptoms and diseases. 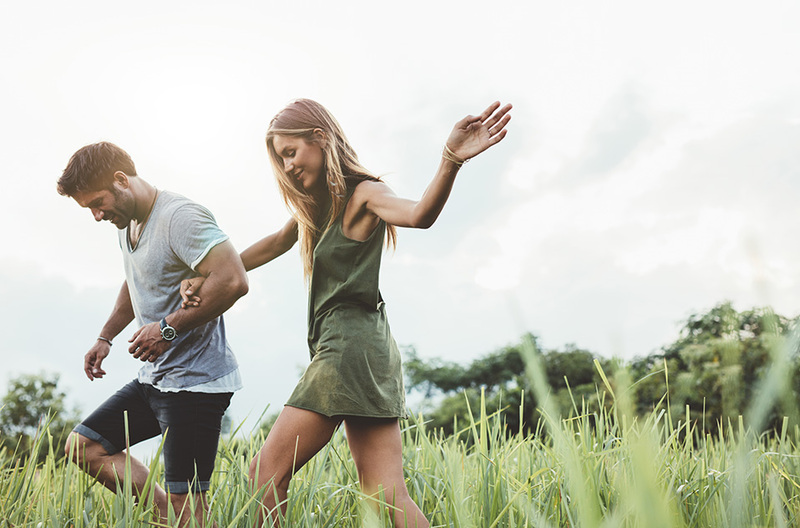 NAET is a non-invasive and drugless therapy for those who have not been successfully treated for their allergy symptoms with conventional methods such as allergy shots and medications. Chiropractic is a health care discipline which emphasizes the inherent recuperative power of the body to heal itself without the use of drugs or surgery. Therapeutic massage is an ancient healing touch. It provides comfort through applying pressure to the muscles and other soft tissues with the intent in improving a person’s well-being. Have you ever wondered why some people experience declining health and vitality, as they grow older while others seem to get better with age? Yoga Meditation is the art and science of systematically observing, accepting, understanding, and training each of the levels of our being. Centered Chicago is here to help you find inner balance throughout your life. Dr. Amaro is an integrative chiropractic physician who combines her experience across chiropractic care, acupuncture and functional nutrition to enhance her patient’s lifestyles through mindfulness and health. With over a decade of hands on experience working with patients throughout Chicago and New York, Dr. Amaro has been on the cutting edge of healthy living advocacy and is proud to take over The Center for Preventive Healthcare, one of Chicago’s leading integrated wellness centers founded by Dr. Soheila Vahabi.